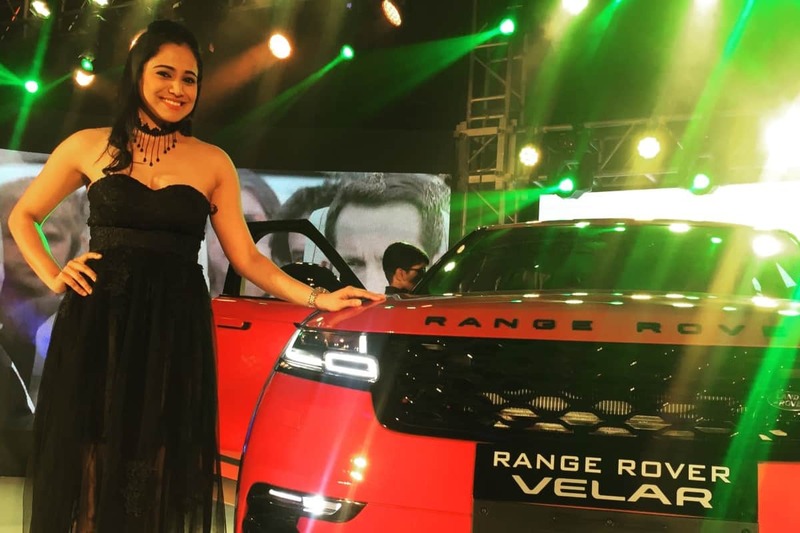 Emcee Reena comperes Range Rover Velar launch event in Bangalore. 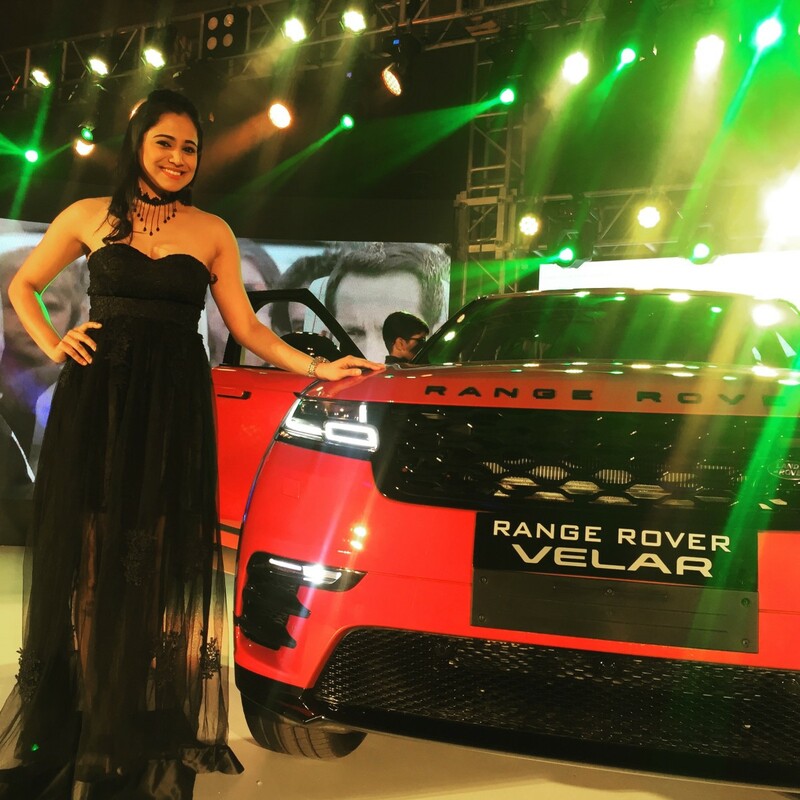 The event was attended by Mr. John K Paul, Managing Director for Popular Vehicles & Services Private Limited and President of Federation of Automobile Dealers Associations (F.A.D.A) ; Mr. Paminder Singh, Vice President Operations – Marqland Jaguar Land Rover. For entertainment Harpist Sindi from Columbia entertained the audience with her spectacular music & the band ‘Blue On Ice’ – Joshua, Avinash, Rachna mesmerised the audience & left them spellbound. Hearty gratitude to Eblitz Creations India Private Limited for the fabulous event.